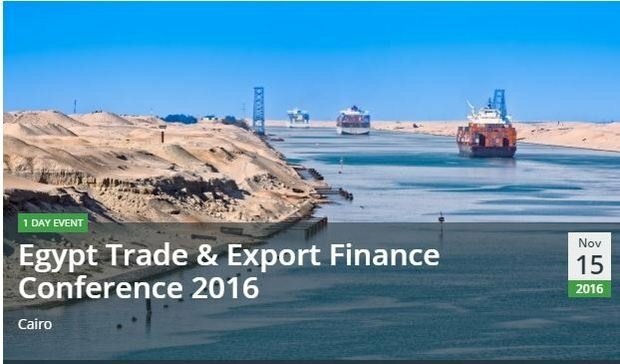 Egypt Trade & Export Finance Conference 2016, taking place in Cairo on November 15. Reflecting on Egypt’s current economic landscape, its return to stability post-revolution and highlighting key political and infrastructural developments, the conference will bring together senior business representatives and trade finance professionals from across Egypt and the wider Mena region. Only specific delegates can speak at this event.